The Hayward is the quintessential colonial floor plan with all the modern amenities. Upon entry this home impresses with a two story foyer and classic turned stair case. The "living room" just off the foyer offers a homeowner the flexibility of a traditional living room, a study, or even a playroom. The open concept main living area brings the home together and the expanded family room is accented by a standard propane fireplace. The well-appointed kitchen boasts a large eat at island and ample counter space. The expansive 13' x 13' dining room is ideal for any dinner party. The second floor boasts two large bedrooms, a shared bath and a master suite with its own walk in closet and luxurious en suite bathroom. *Photos reflect similar floorplan with upgraded finishes. Choice of 5 different home styles, each having 3 different elevation choices, they can choose their lot, the color of the home, and all interior finishes. We can even do some customization., Your client gets to pick everything. 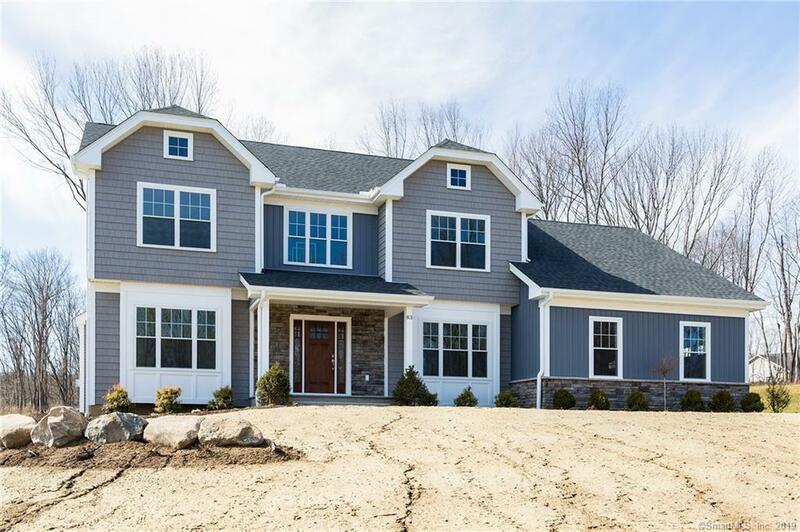 Choice of 5 different home styles, each having 3 different elevation choices, they can choose their lot, the color of the home, and all interior finishes. We can even do some customization.